Have you ever seen so many celebrations in one weekend? Neither have we so we&apos;re going to break it down for you here. Why pick and choose when you can do it all? Get out there and have some fun! This show is a throwback to the early days of comic conventions, and it&apos;s a great way to meet national comic book artists on a more intimate level. 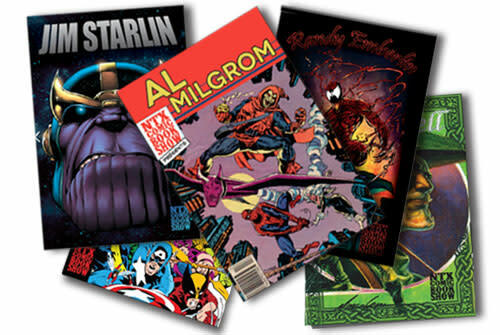 If you collect comic books, or are a comic enthusiast, then you will love the large selection of comic books at this event. Thousands and thousands of comic books are available at this show. Pricing starts as little as $1. There&apos;s also cosplay, action figures, and more! *Children 11 & under get in free. Tickets are cash only at the door. Friday @ 8 p.m. Catch Guthrie Kennard & The Done Deal, a Texas Songwriter and songwriting friend of Ray Wylie Hubbard. 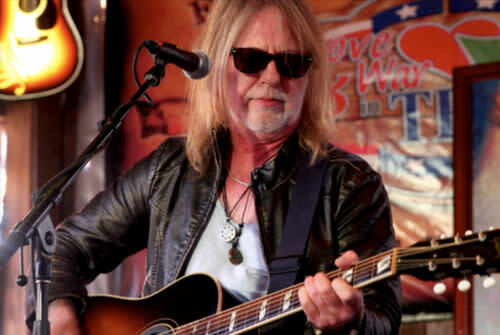 Enjoy soulful Texas folk/country music and you might even get him to play Snakefarm, the Ray Wylie Hubbard hit song. Special guest is Dubber. Cost: $7 at the door. Saturday @ 8 p.m. If you like some real down home Texas blues that permeates your very soul, come on down and listen to the Bnois King Band. Cost: $7 at the door. Friday & Saturday @ 8:30 p.m. Keith Mitchell will be performing at the Southern Junction. Reservations for dinner are encouraged. Cost: Before 8:30 pm: $15 for minors 18-20. After 8:30 pm: $20 for minors 18-20 and $8 for adults. 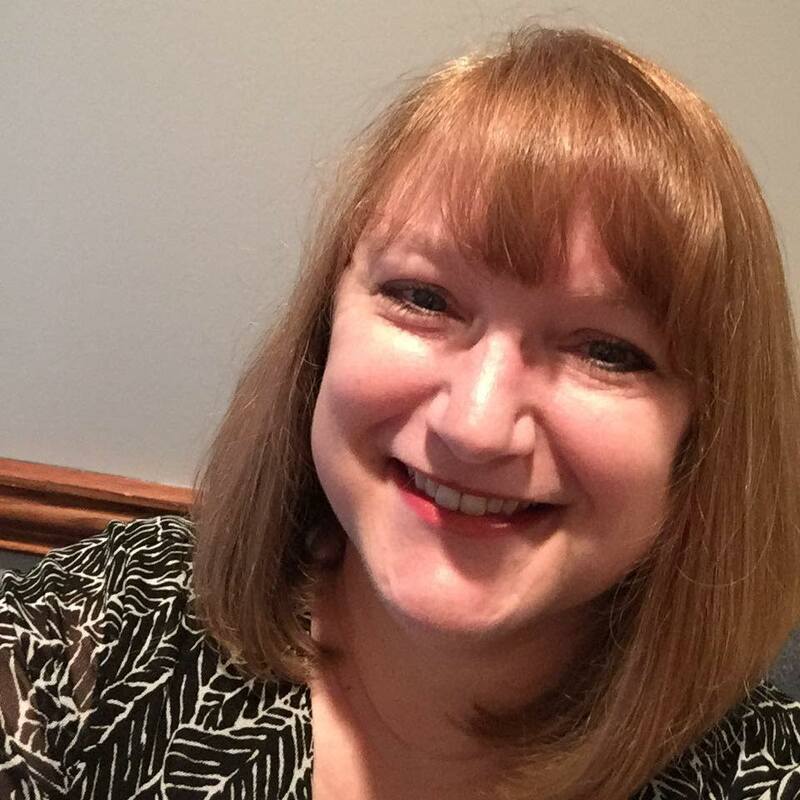 Friday & Saturday @ 8 p.m. Julia Hatfield is a young, vivacious singer-songwriter and multi-instrumentalist who is forging her own sound, encompassing a unique blend of contemporary and traditional country music. At the young age of nineteen, her dedication to music has been a non-stop journey of performing, writing, and studying piano and guitar. Cost: No cover charge. Saturday @ 7:30 p.m. Enjoy a Russian Night Extravaganza with the romantic music of 3 great Russian composers performed by the Irving symphony. The ISO welcomes back the brilliant violinist David Kim, concertmaster of the famed Philadelphia Orchestra. Cost: $38 - $49. Sunday @ 3:30 p.m. The New Philharmonic Orchestra presents &apos;An Orchestra Meets a Dinosaur," featuring Morton Gould&apos;s "The Jogger and the Dinosaur" with rap narrator and Prokofiev&apos;s classic "Peter and the Wolf" - music with imagination for kids of any age! Introducing a young artist soloist. Cost: $10-$20. Saturday @ 6 p.m. Come by and relax with live music and Texas beers, wine and craft cocktails. The cozy outdoor patio is covered and heated and features a rustic fireplace. Cost: No cover charge. Friday @ 6 p.m. Mosey on down to Southern Junction for a Marti Gras Party! 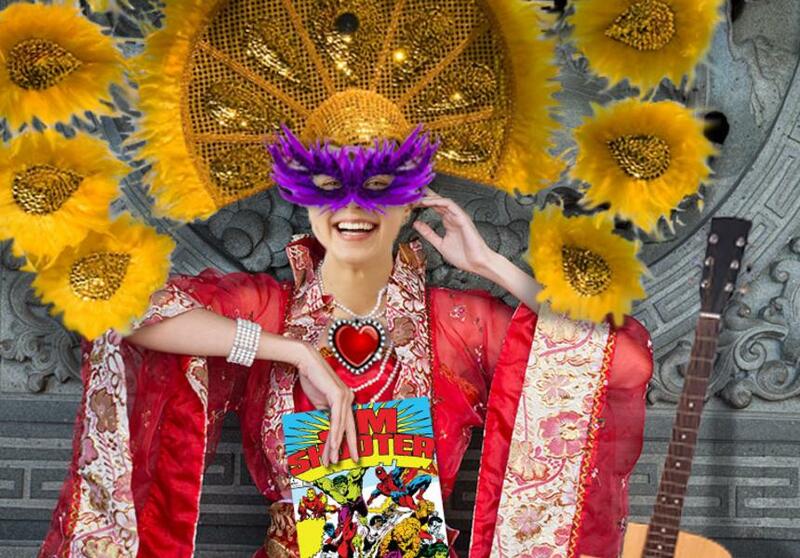 There&apos;s a ladies only Masquerade Mask contest with prizes, party favors, beads, balloon drop and drink specials. Laissez les bon temps rouler! Cost for reserved seating and adult general admission is $4.68 (plus taxes and applicable fees), minor general admission (18-20) is $9.37 (plus taxes and applicable fees). Friday @ 6 p.m. 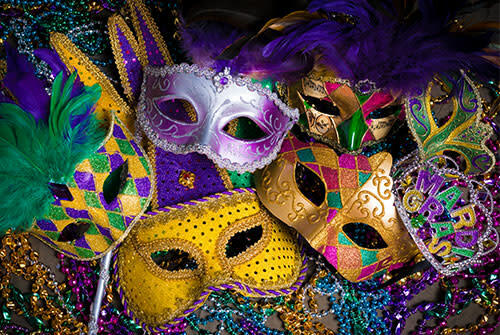 Experience and indulge in the excitement of New Orleans at the Mardi Gras Masquerade! A traditional brass band will perform and guests will receive a complimentary welcome hurricane. Feast on a lavish Cajun culinary presentation. Dress to the nines for our costume contest! Cocktail Attire. Masks Highly Encouraged. RSVP REQUIRED. Cost: No cover charge. 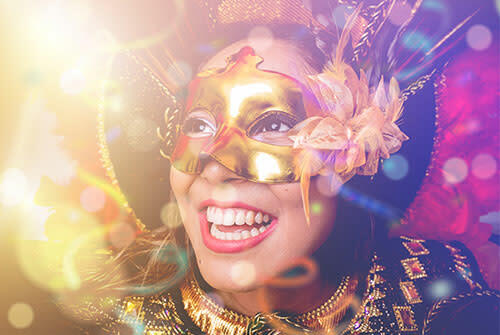 Monday @ 6 p.m. Come and celebrate Carnaval at Boi Na Braza in Las Colinas. Enjoy $5 Rei Momos, the specialty Carnaval cocktail and complimentary appetizers. Plus, stay after the celebration and enjoy a complimentary dessert with your dinner. Cost: No cover charge. Friday @ 7 p.m. It&apos;s a Father/Daughter Dance! Fathers (or father figures) and daughters ages 4 - 13 are invited to dance the night away, or at least until 9 p.m. when parents begin to turn into pumpkins. There&apos;s a DJ, dinner and refreshments, gifts, door prizes, and photos by a professional photographer. Cost is $25 per couple, $10 for each additional daughter. Sunday @ 2 p.m. Treat yourself to a traditional Valentine Tea and celebrate the Irving Heritage Society&apos;s 40th anniversary. Refreshments will be served. Cost: Free, so bring a friend. Tuesday @ 10 a.m. Children ages 3-5 will create their own sweetheart cookie with friends. Please call to register. Cost: Free, with box of valentines and bag of candy. Be sure to visit our website at irvingtexas.com to find tons more to do around here.